Jeffrey Herlings is back racing after his operation for a broken collarbone and looking to grab some vital points in his duel with Tony Cairoli and the rest of the premier class elite. 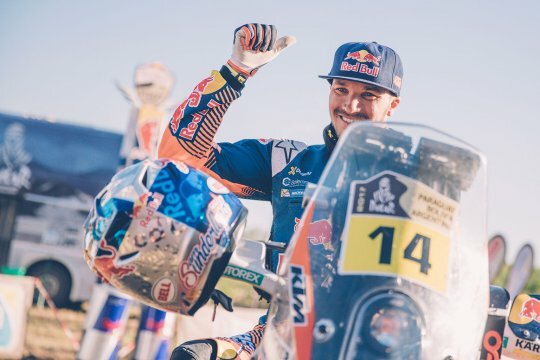 That’s the official news from KTM about the championship leader who broke his collarbone and hurt ribs in a crash while testing before the Italian GP. 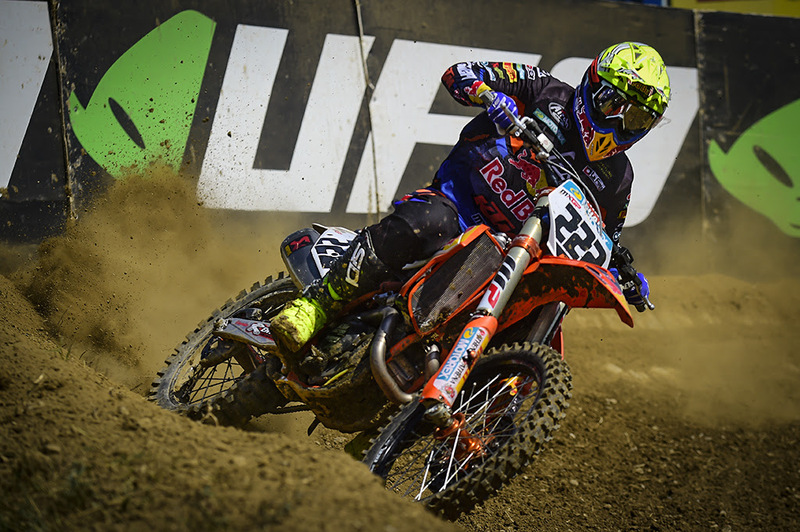 Cairoli won both motos to reduce Herlings’ lead to 12 points. 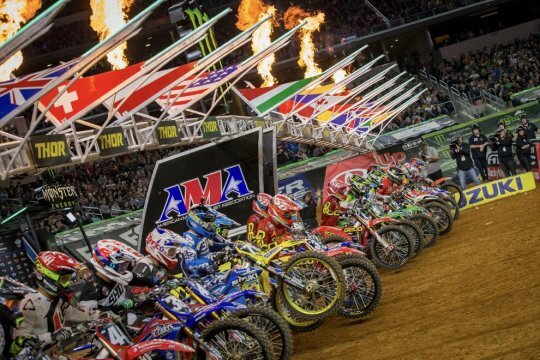 This weekend the MXGP series is onto its second oversea trip of the 2018 season for the 12th round of the year. The racing returns to Pangkal Pinang, Indonesia, for the second year in a row. The MXGP of Indonesia will be held just outside of the city of Pangkal Pinang on one of Indonesia’s Bangka Belitung province Islands. 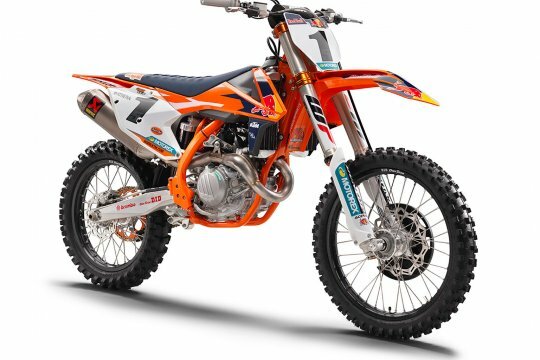 Red Bull KTM Factory Racing’s Antonio Cairoli along with Jeffrey Herlings will be some of the closest followed racers this weekend. Monster Energy Kawasaki Factory Racing’s Clement Desalle has his eye on adding another overall win to his season with the only one so far coming in Russia. 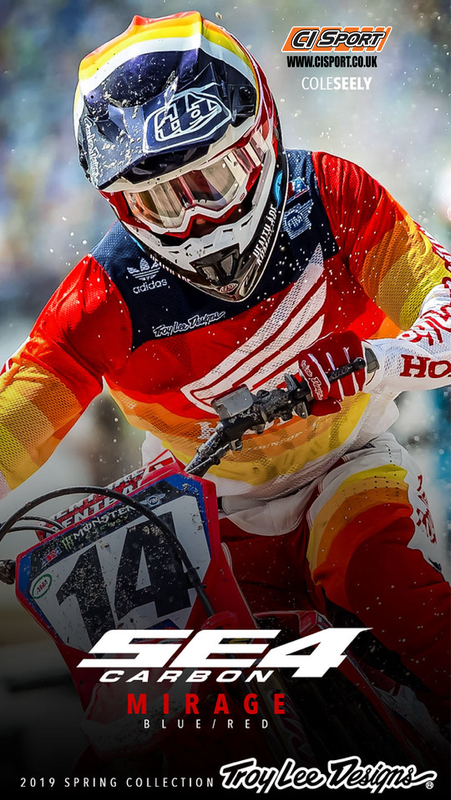 Desalle crashed several times in Ottobiano and was lucky to come away from the weekend uninjured. Desalle took third here in 2017. Closing in on the Belgian of Desalle for third in the standings is Monster Energy Yamaha Factory MXGP’s Romain Febvre who scored his first qualifying race victory at the last stop in Italy. Febvre has been faster week after week but was mending an injured foot the last races. With the break leading up to this weekend chances are good that the injury had a chance to heal. 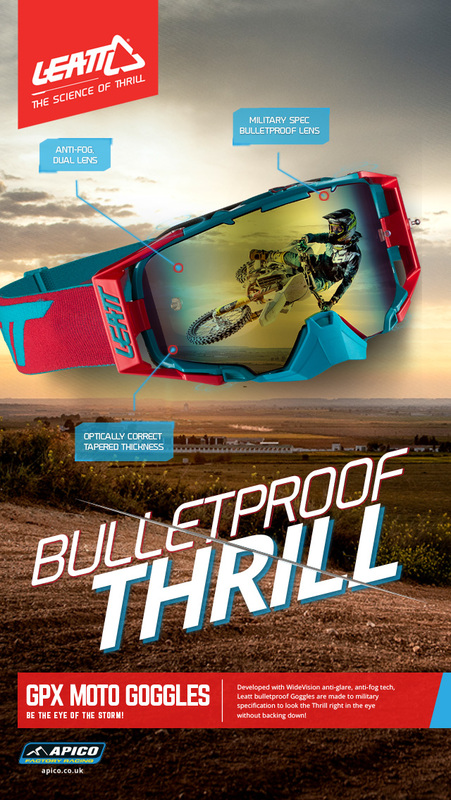 Be on the lookout for Febvre to place highly when the gate drops Sunday. Rockstar Energy Husqvarna Factory Racing’s Gautier Paulin is still looking for the winning combination but the pieces are starting to fit. Early in the season his starts held him back from battling up front but with a massive improvement of the gate lately we are bound to see him up front shortly. Just outside of the top 5 in the points is Team HRC’s Tim Gajser, Red Bull KTM Factory Racing’s Glenn Coldenhoff, and Wilvo Yamaha Official MXGP’s Jeremy Seewer. Gajser holds 6th way ahead of Coldenhoff who has been impressive at various stops this year and was on the second spot of the podium in Pangkal Pinang last year. Jeremy Seewer had some of his best races in the MXGP class in Ottobiano and last year stood on the top step in Indonesia while racing in the MX2 class, with his combination of momentum and good memories from last year we may see the Swiss rider reach his career first MXGP podium this week. Also not to forget as a strong contender, especially when the track becomes technical, is Seewer’s Wilvo Yamaha Official MXGP Teammate, Shaun Simpson. Claiming the MXGP of Indonesia was the highlight of Simpson’s 2017 season and one which he would like to replicate against the toughest of competition this weekend. Monster Energy Kawasaki Racing Team will have a complete lineup with Julien Lieber returning to the action this weekend alongside Desalle. Lieber missed the last two rounds with a fractured scapula but he was strong prior and was also 3rd overall in Indonesia last year while riding MX2. MXGP Championship Top Ten: 1. Jeffrey Herlings (NED, KTM), 486 points; 2. 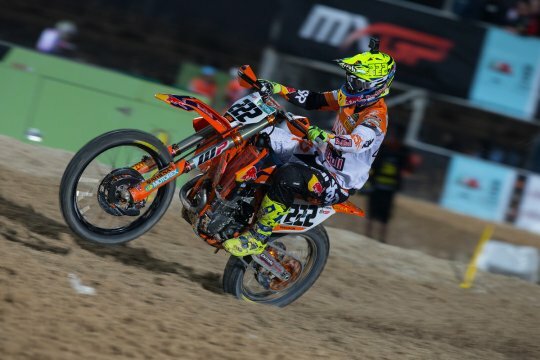 Antonio Cairoli (ITA, KTM), 474 p.; 3. Clement Desalle (BEL, KAW), 374 p.; 4. Romain Febvre (FRA, YAM), 354 p.; 5. 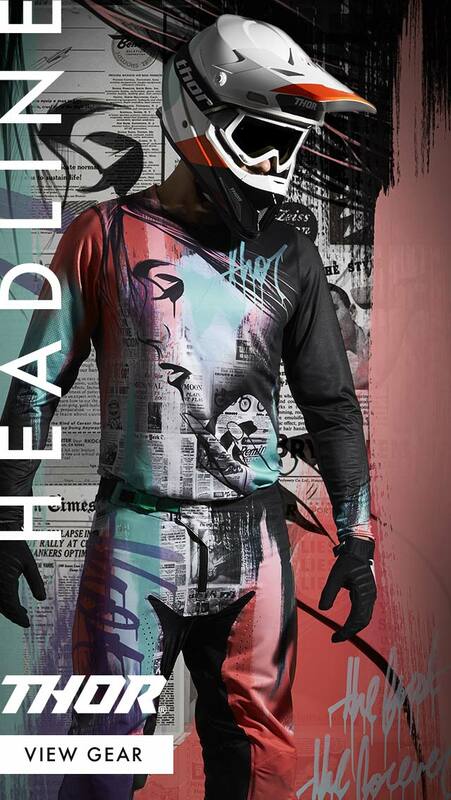 Gautier Paulin (FRA, HUS), 334 p.; 6. Tim Gajser (SLO, HON), 332 p.; 7. Glenn Coldenhoff (NED, KTM), 289 p.; 8. Jeremy Seewer (SUI, YAM), 255 p.;9. Jeremy Van Horebeek (BEL, YAM), 240 p.;10. Maximilian Nagl (GER, TM), 203 p.
In MX2 the championship situation is similar with the Red Bull KTM Factory Racing riders in the top two spots of the points standings. 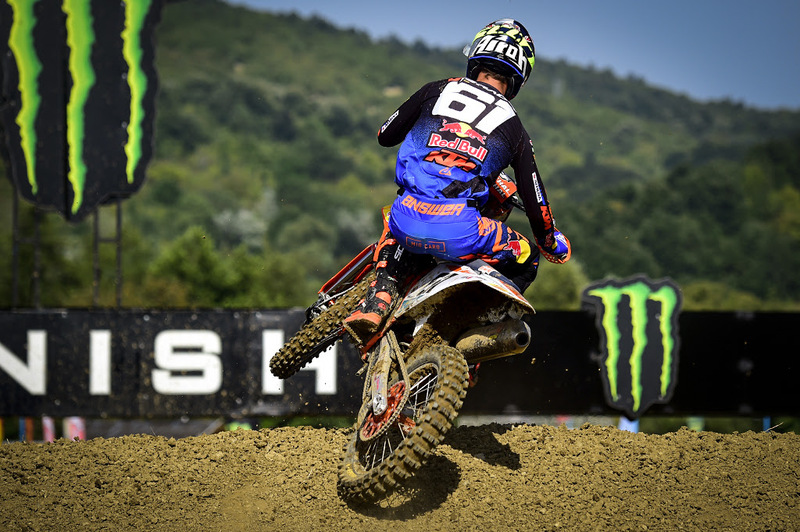 Jorge Prado has had a pair of strong weekends where he took points out of the lead of Pauls Jonass. Netiher Jonass nor Prado were successful here in 2017 with Jonass taking 7 points for 21st and Prado 3 points in 25th. 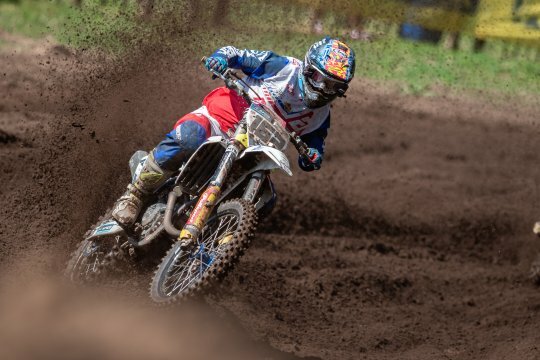 Possibly becoming one of the biggest factors in the fight for the title is Rockstar Energy Husqvarna Factory Racing’s Thomas Kjer Olsen and Thomas Covington. Covington himself isn’t likely to win the title but his strong performances could alter the action between Jonass and Prado. However Olsen has been the most consistent of the two teammates with multiple podiums and even an overall win. Olsen just missed the podium in 4th last year while Covington was 13th. Kemea Yamaha Official MX2’s Ben Watson will be one to watch this weekend especially if it rains. 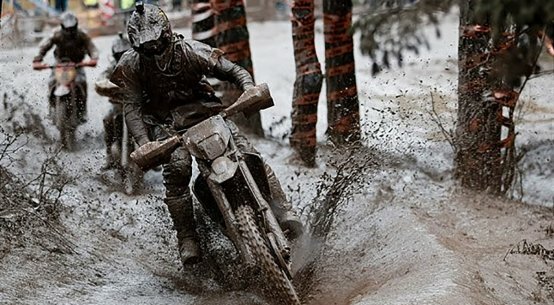 The brit is no stranger to wet conditions and has been riding at an incredible pace this year which currently puts him 4th in the championship standings. Watson’s main weak spot has been the starts but with a week of practice to improve it will be interesting to see how big of a difference a good start could make for the #919. Team HRC’s recruit Calvin Vlaanderen has held his own so far this year and now just past the halfway point, he is looking comfortable. The adjustment to the new Honda was a big one for Vlaanderen but it looks as if he has now found his flow on the bike. Vlaanderen took 20th here in 2017. 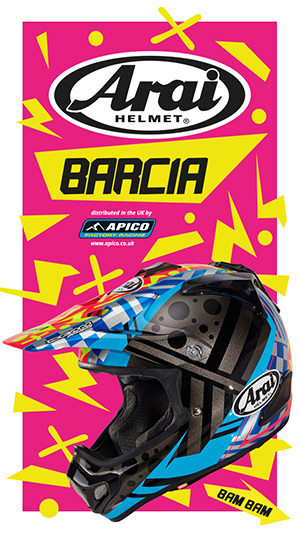 Also worth noting is TM Racing Factory Team’s Samuele Bernardini after his stunning result in 2017. Bernardini managed to not only take 2nd overall in Indonesia but also claimed the race 2 win in the process. MX2 Championship Top Ten: 1. 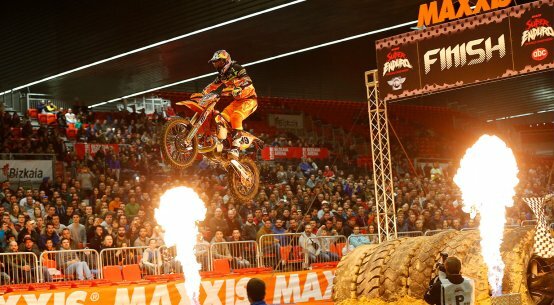 Pauls Jonass (LAT, KTM), 474 points; 2. 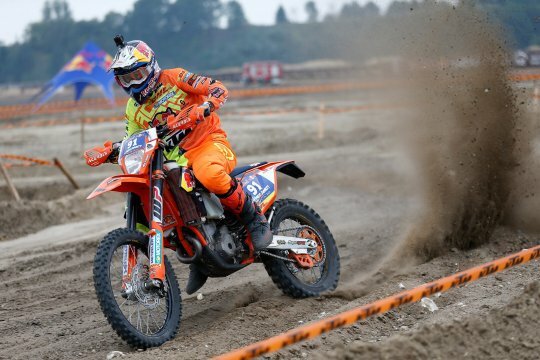 Jorge Prado (ESP, KTM), 465 p.; 3. Thomas Kjer Olsen (DEN, HUS), 366 p.; 4. Ben Watson (GBR, YAM), 339 p.; 5. Calvin Vlaanderen (RSA, HON), 286 p.; 6. Thomas Covington (USA, HUS), 254 p.; 7. Jago Geerts (BEL, YAM), 246 p.; 8. Jed Beaton (AUS, KAW), 216 p.; 9. Michele Cervellin (ITA, YAM), 206 p.; 10. Henry Jacobi (GER, HUS), 200 p.
Bolt extends WESS lead in Swedish mudder! 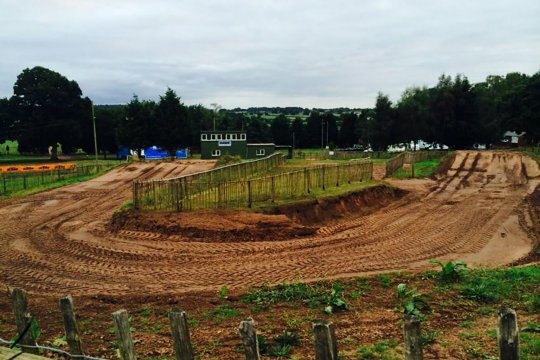 Hawkstone gets British Enduro GP!